2010 is 75% over and I’ve only posted one thing. With some good things happening recently, and even better things on the horizon, it seems like a good idea to get this going again. This is a little late, but still worth promoting. Check out David Wm. 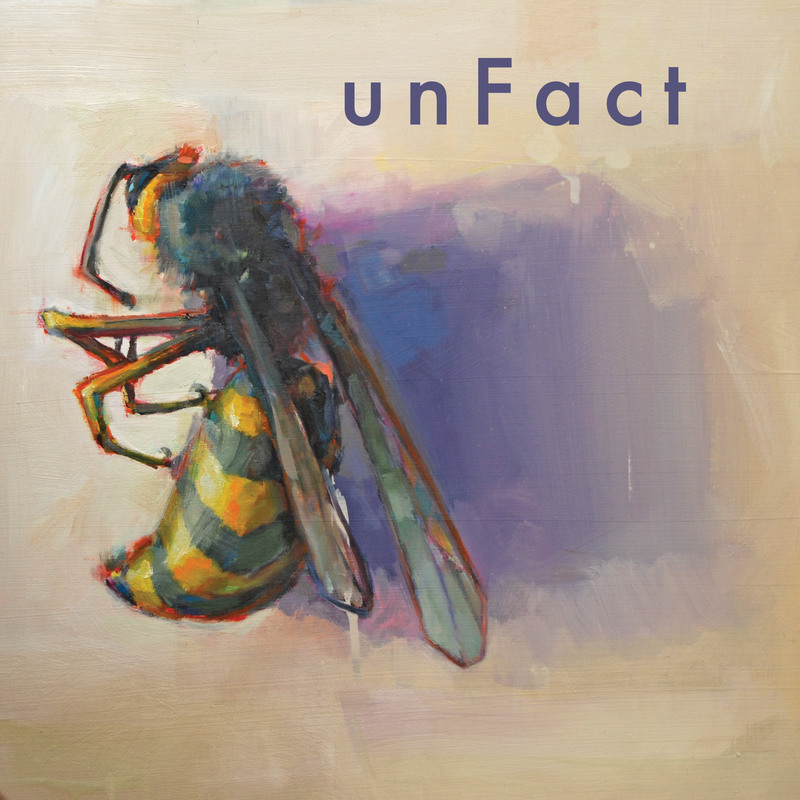 Sims “unFact” project. I’ll let the music speak for itself. But if you know who he is and what he does, you wont’ be disappointed. This entry was posted on September 16, 2010 at 12:49 am and is filed under Uncategorized. You can follow any responses to this entry through the RSS 2.0 feed. You can leave a response, or trackback from your own site.